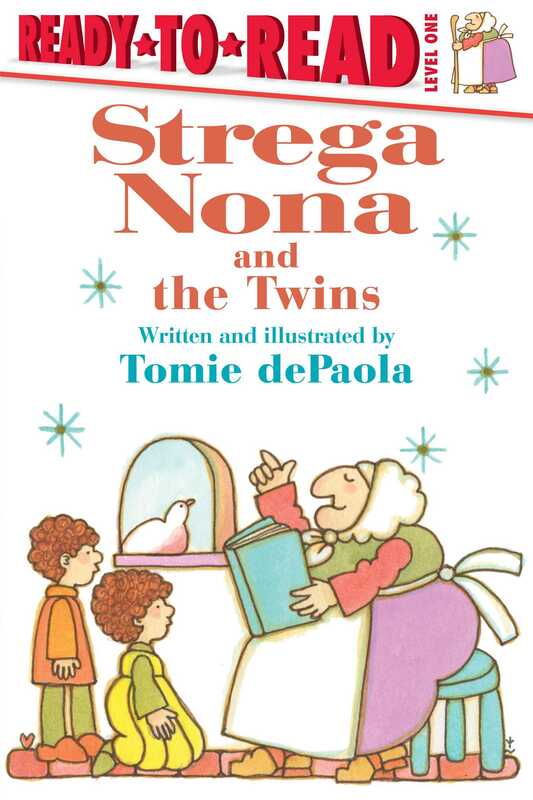 In this brand-new story from acclaimed author and illustrator Tomie dePaola, Strega Nona babysits twins in a Level 1 Ready-to-Read book that’s perfect for beginning readers! Strega Nona is babysitting twins for the day. Bambolona and Big Anthony help too. The twins, on the other hand, do not help with anything! They get into trouble everywhere they go! Luckily, Strega Nona knows what to do.